The 2014 catalogue has been available for a while now. You can download it here or directly from KTM here . 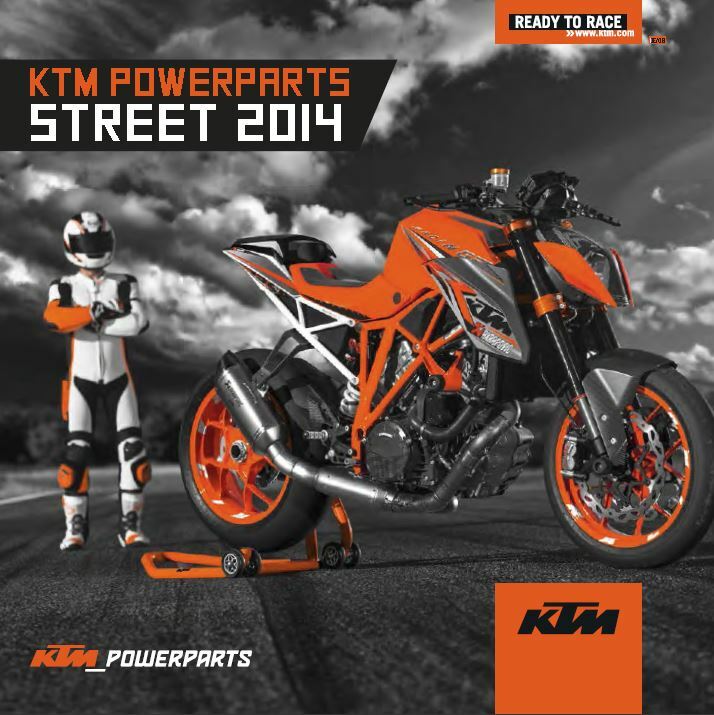 Posted in General, Uncategorized.Tagged 2014 PowerParts Street catalogue, PowerParts.